At 4pm on Wednesday October 3rd, three sheriff's deputies with the Florence County Sheriff's Office were serving a warrant when the suspect began shooting. 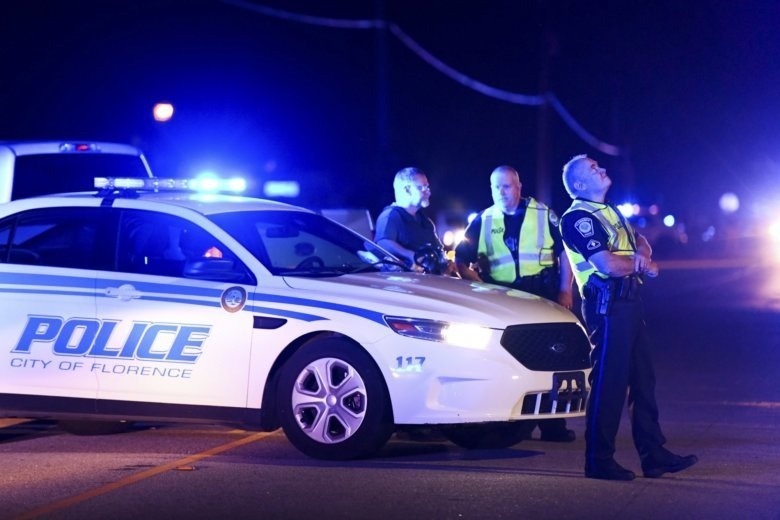 The incident resulted in a multi-hour standoff in which seven officers - 3 deputies and 4 officers with the Florence Police Department - were shot. One officer, Officer Terrence Carraway, was fatally wounded. One female deputy is critically injured. This fundraiser is intended to support the six officers who were wounded. 100% of the funds raised will be divided among the injured officers and donated to support their recovery process. Recovery from a line of duty shooting is a long and difficult process including medical and mental health fees along with countless additional life-altering consequences. Hi All! Thank you for the tremendous giving! We have raised nearly $35K for the officers wounded in Florence. This is a small gesture in comparison to all they gave, but we are thankful for the opportunity to show our appreciation in some small way. The funds will be distributed equally among the six wounded officers and will go to support them in their recovery process. We will be working with the Sheriff and Police department to ensure they go directly to the officers. Thank you everyone for your donations! We have almost hit the $5,000. There were 6 officers wounded - what it we surpassed $6,000? This would mean $1,000 for each of the wounded officers. Keep the prayers and shares coming! Thank you for everyone for your donations! Two officers have been released from the hospital which is uplifting news. Four remain at the hospital. Please continue to pray and continue to share this fundraiser. They have a long road ahead and need every ounce of support they can receive.